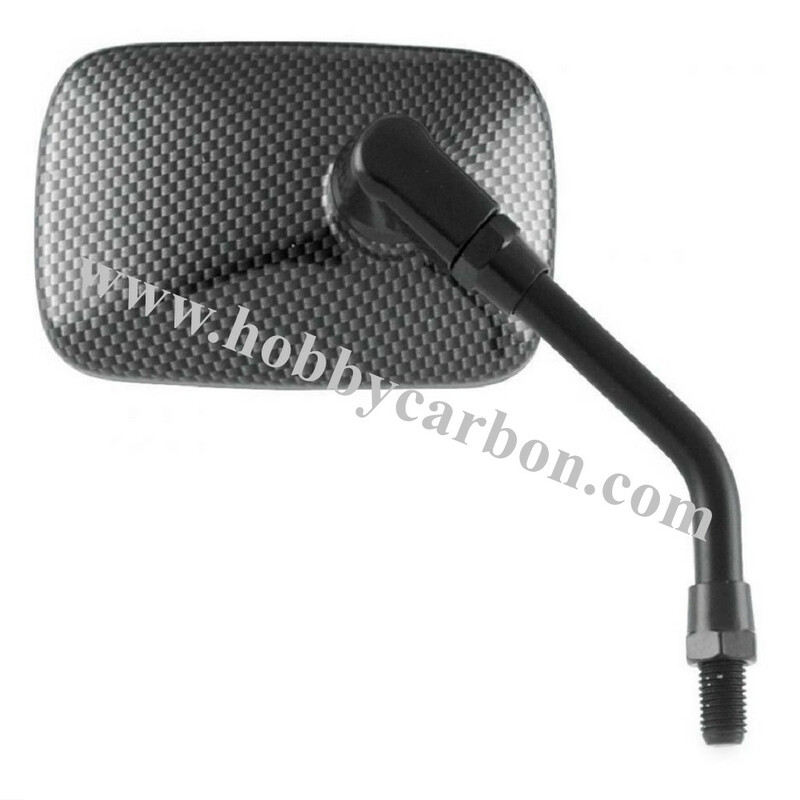 The foam carbon fiber sheet more lighter and stronger. 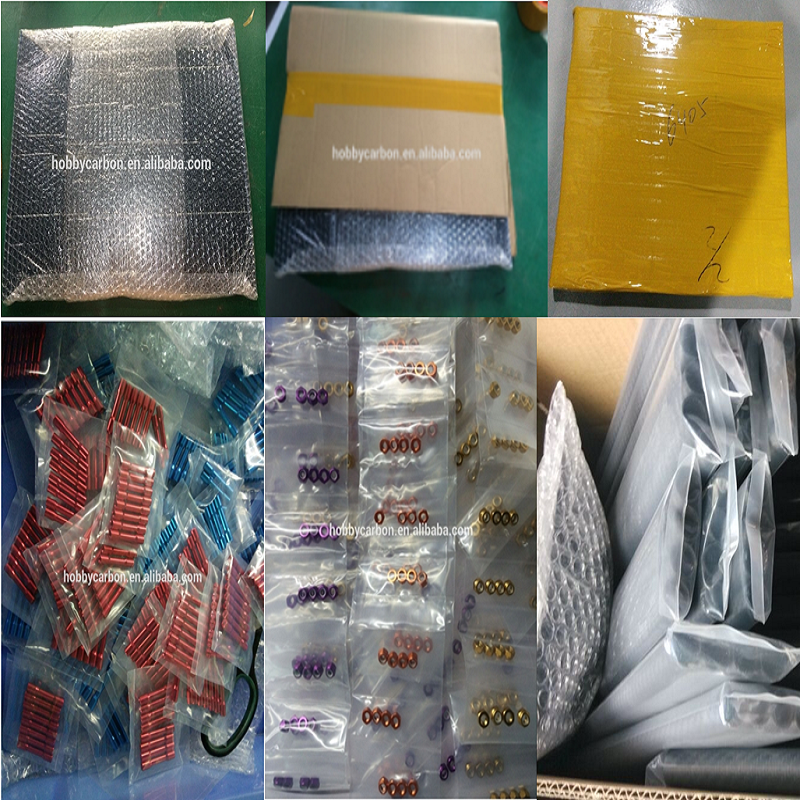 We do stock of the white foam and Carbon Fiber Sheets with 3K plain matte surface. 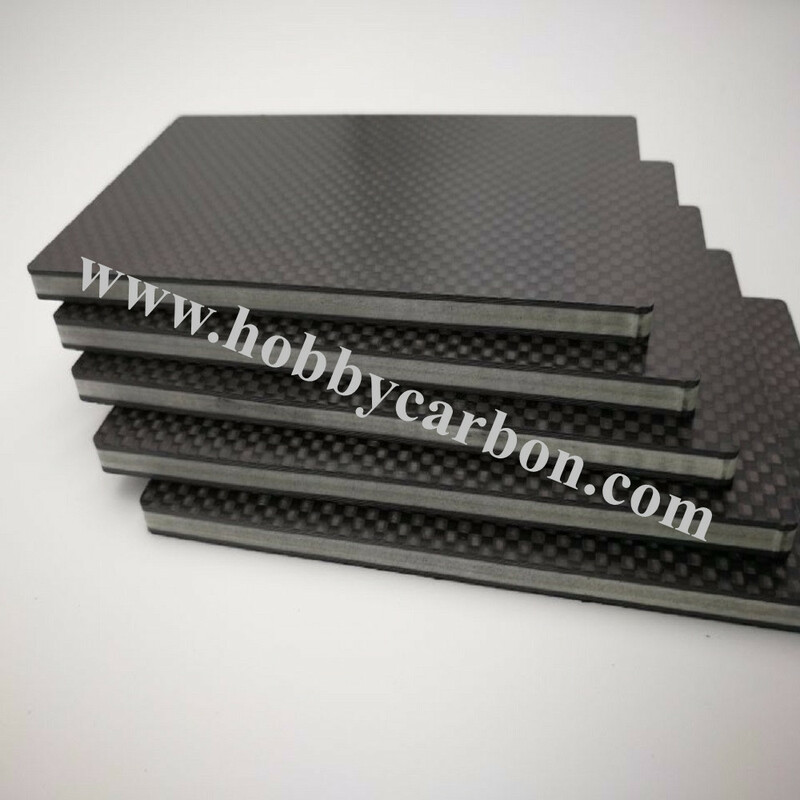 The sandwich carbon fiber plate got nice feedback from our customers. 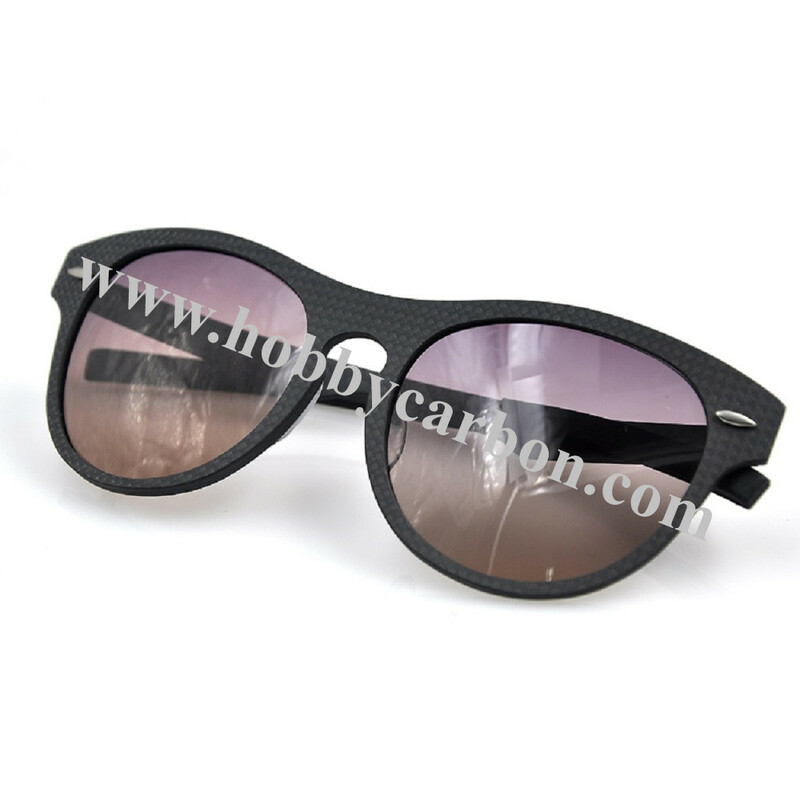 3K Plain Matte Plate or Twill Matte Plate, Foam or Sandwich Carbon Fiber Frame more and more popular use for fpv frames. 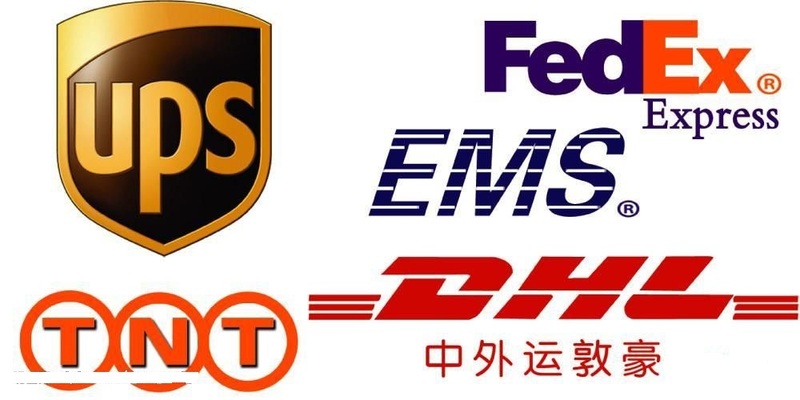 *Please contact us freely if there is any question. Looking for ideal 3K Plain Matte Plate Manufacturer & supplier ? We have a wide selection at great prices to help you get creative. 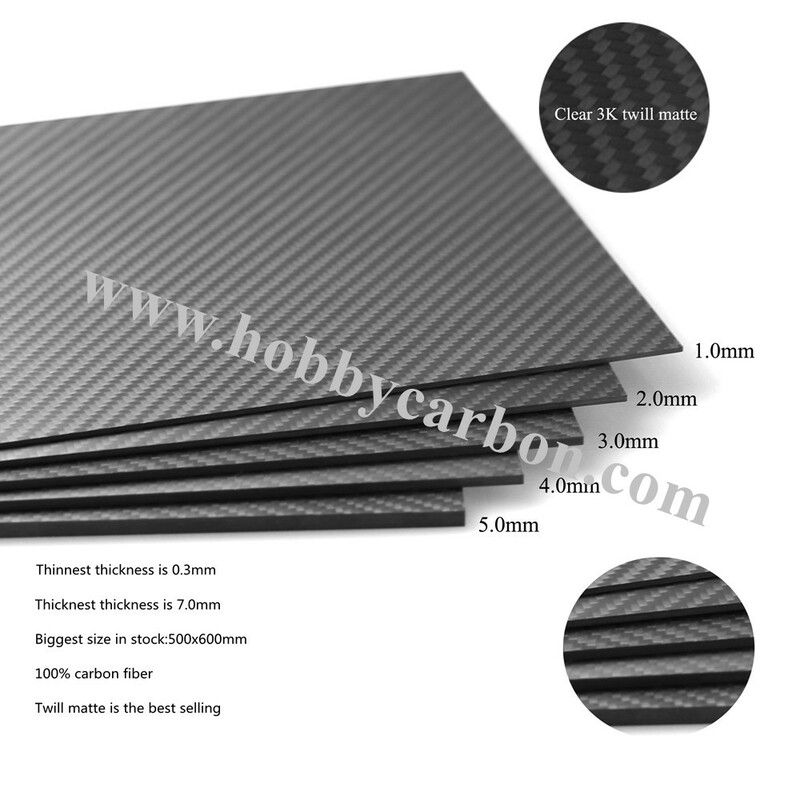 All the Foam Carbon Fiber Sheet are quality guaranteed. 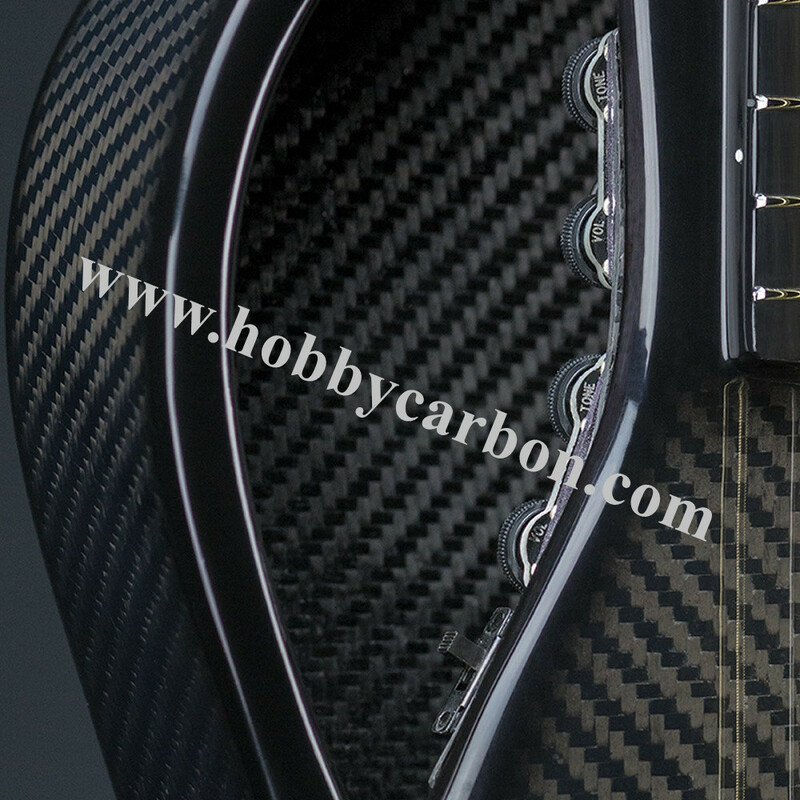 We are China Origin Factory of Sandwich Carbon Fiber Frame. If you have any question, please feel free to contact us.